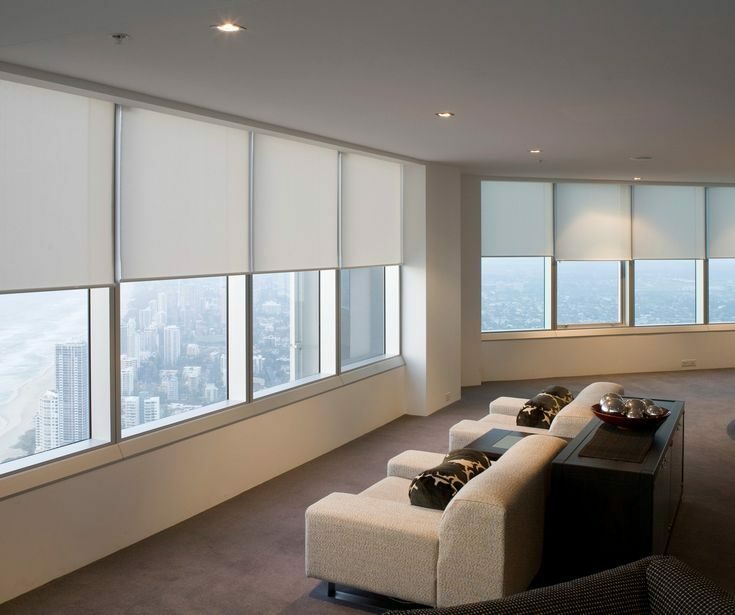 Roller Blinds are an affordable solution that come in block out or sunscreen light filter fabrics, allowing you total flexibility in light control & privacy. 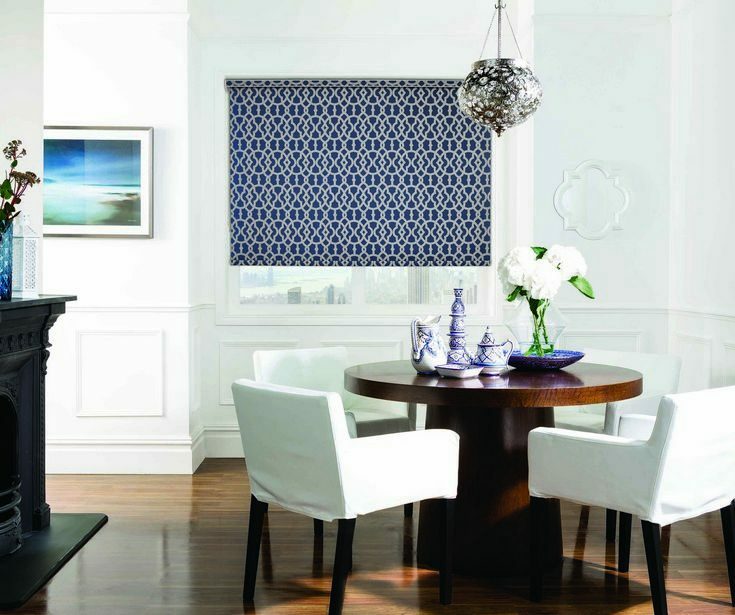 Roller indoor Blinds or Holland Blinds offer stylish elegance meeting a contemporary look, suiting both traditional style homes to the contemporary homes. 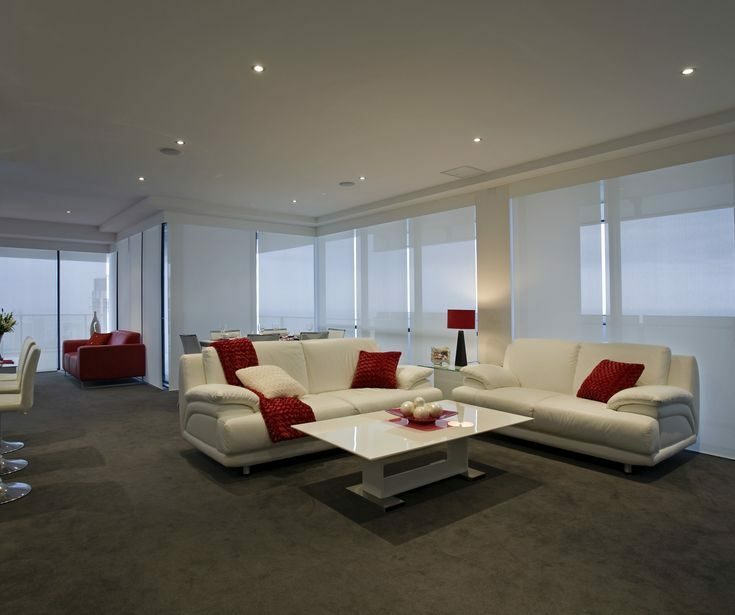 Window Roller Blinds take full advantage of the natural light in your home, are discreet, minimalistic and unobtrusive to the eye, complimenting all surrounds. 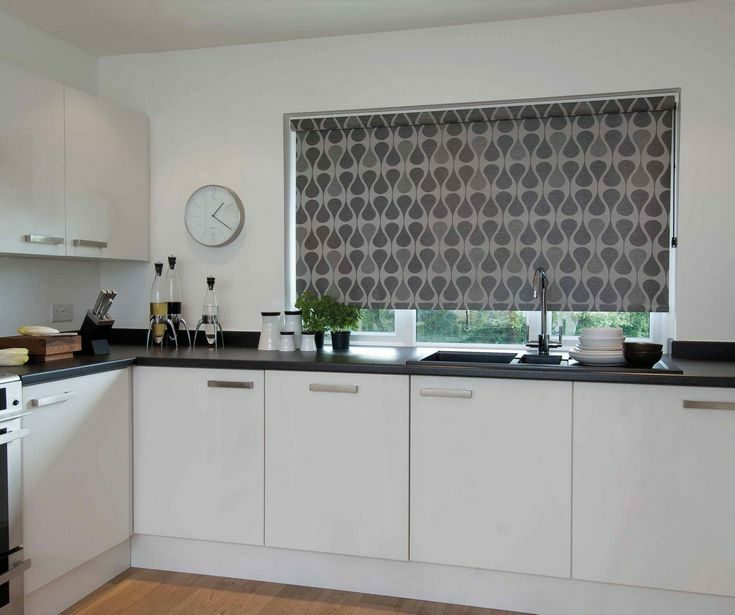 These trendy indoor custom made blinds are available in a range of fabrics and patterns whilst providing incredible value for money. 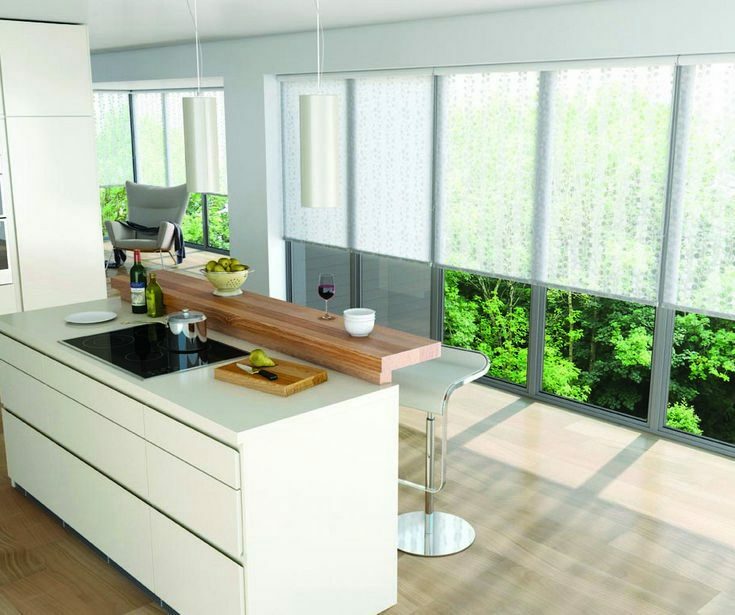 For the ultimate in modern living, Roller Blinds/Holland Blinds can be linked together or motorised using remote control, switch or timer controls. 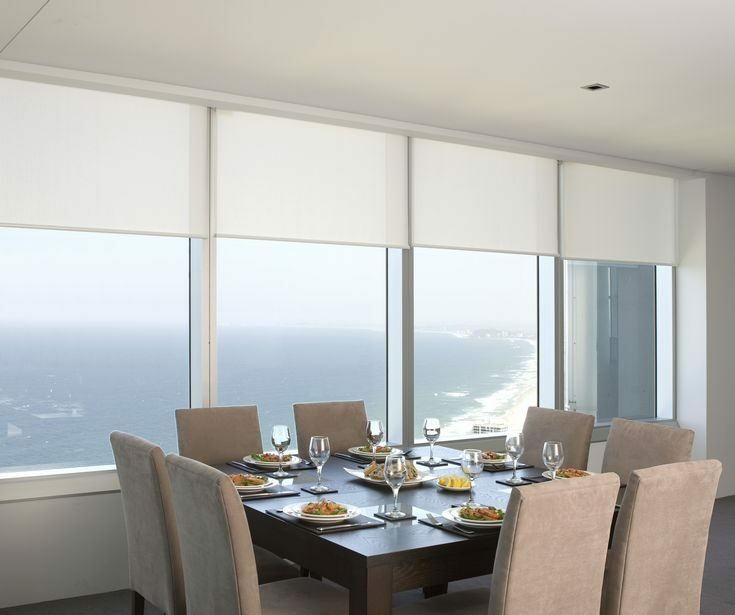 You’ll be pleasantly surprised at how affordable our solar motorised Roller Blinds are. Also available is the Duo/twin rollers, allowing you the luxury of sunscreen fabric by day and block out privacy by night. Indoor Roller Blinds are so easy to clean, that you’ll find affordable blinds offer carefree maintenance combined with style and practicality for your home and office. 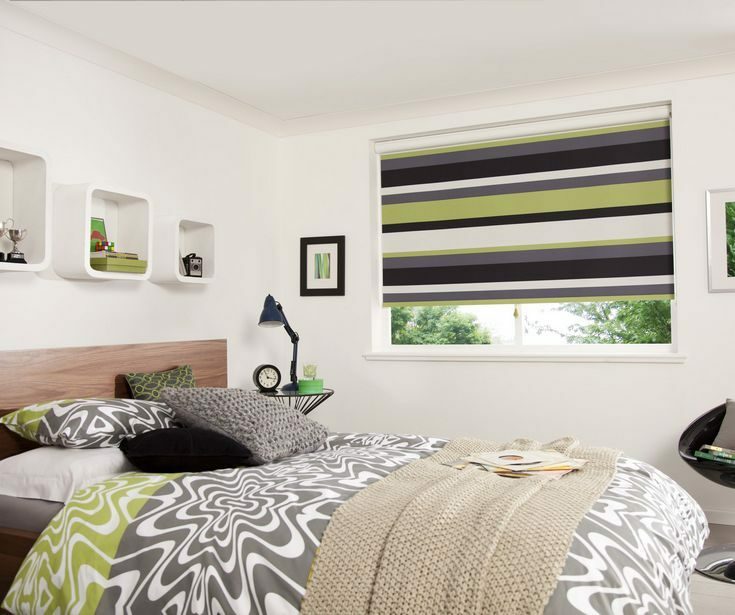 We understand that customers have a wide variety of needs and budgets and that a lot goes into the decision to purchasing Roller Blinds, therefore we aim to provide a wide product range to meet each requirement, without compromising value or quality. 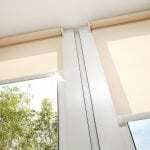 Roller blinds are easy to use and operate and are great for windows or doors where you need to open and close blinds often. Roller blinds are only as wide as your window, meaning they will take up minimal space which will allow you maximum views from your window. Easy care and maintenance …. 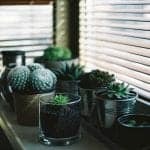 an occasional wipe with a damp cloth or light vacuum keeps the blinds looking like new. Can be multilinked and motorised for wider applications. Motorised, remote control, chain activated operations available. 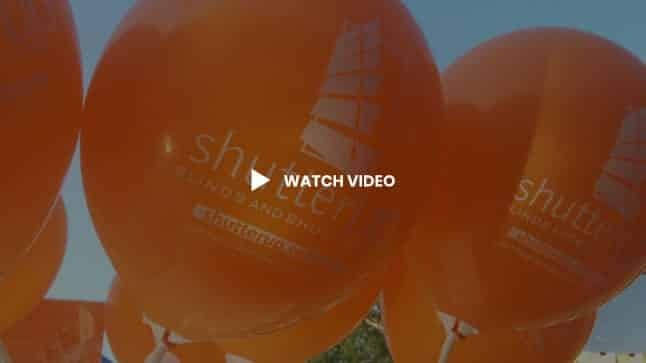 Extensive range of durable fabrics including blockout, light filter and sunscreen fabric.